theatre scholar, editor, teacher. 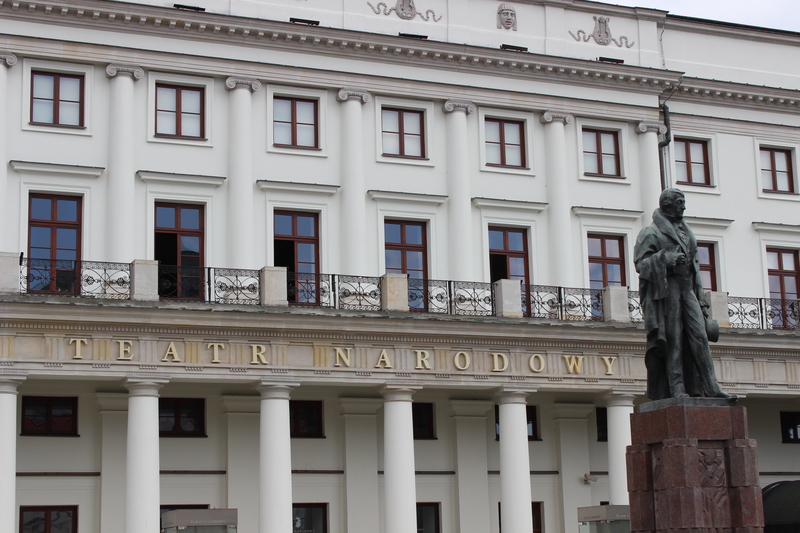 Head of the Literary Department in the National Theatre in Warsaw. Representative of the vice dean for student affairs of the Faculty of Theatre Studies the National Academy of Dramatic Art. He co-operates with the Theatre Institute in Warsaw. He has collaborated with the SWPS University of Social Sciences and Humanities and the Cardinal Wyszyński University in Warsaw. Author of articles on cultural policy and the history of theatre. Author of a report Przemiany organizacyjne teatru w Polsce w latach 1989–2009 [Changes in Theatre Organization from 1989 to 2009] commissioned by the Ministry of Culture and National Heritage, and of reports commissioned by the Theatre Directors Association (2010) and the Adam Mickiewicz Institute (2011). Book editor, including the series ‘Teatr. Krytycy’ [‘Theatre: Critics’], within which he prepared a collection of Jerzy Koenig’s writings, Kto ma mieć pomysły? Szkice i felietony teatralne z lat 1978–2008 (2014). The article presents theatre in Poland in its current organizational makeup, focusing on public theatres and how they operate. The relevant issues described here include public theatre funding and the shaping of the theatre network. The method of electing a theatre’s artistic director, and the problems that entails, have been presented as a separate theme. Management decentralization is a crucial aspect of how Polish theatres operate: most come under the authority of local government. Only very few have the Ministry of Culture and National Heritage as their founding organ. This has serious implications for the landscape of institutional theatre in Poland. Issues that the world of Polish theatre is currently grappling with have been outlined in the final segment of the text.